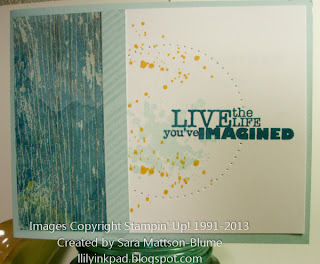 Lily's Ink Pad: Stampin' Addicts New Color Blog Hop! 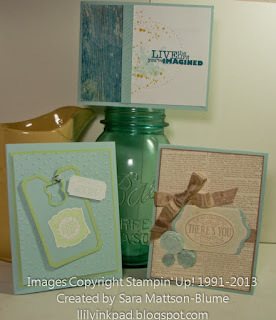 Stampin' Addicts New Color Blog Hop! 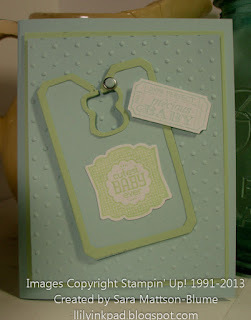 Welcome to the SOFT SKY stop during the Stampin' Addicts New Color Blog Hop featuring the new colors (or old in-colors) added to the Stampin' Up! line up this summer! 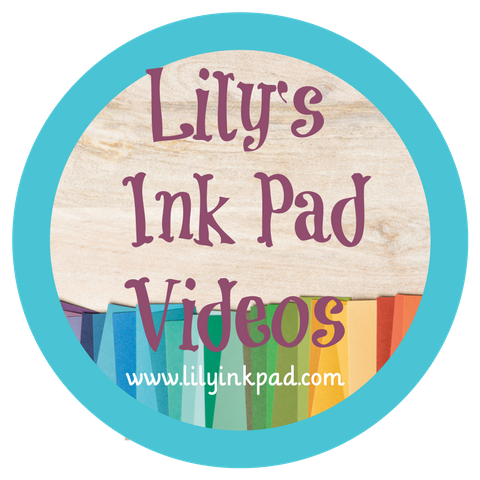 My demonstrator friends and I have created projects for you with blog posts that are linked in a circle. You can "hop" from one stop to the next until you get back to where you started. If you started here, you'll get back here in 9 stops. If you just came from Paula's Blog, how cool were her projects in Smokey Slate? You'll next see the creativity of Tanya featuring Crushed Curry. 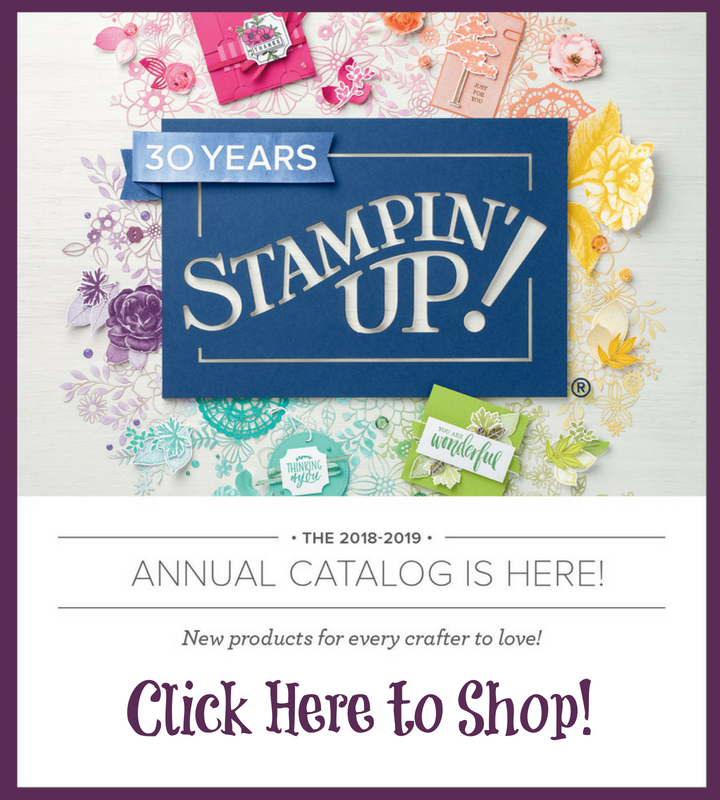 You can always visit the Stampin' Addicts forum and comment on the thread there or just visit us! I made this card for a boy in mind as well a quick and easy, and mailable card. I hope it fits all three criteria. I hope you enjoyed my projects. Next up is Tanya with Crushed Curry. Enjoy! That Chalk Talk framelit looks just like a baby bib - fun! 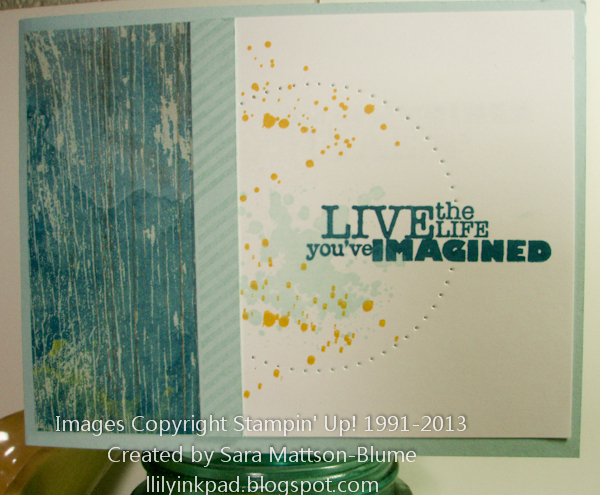 I love the grungy splatter of the first card. I also love Soft Sky! Great projects. Love the paper piercing on the first one. Fabulous! 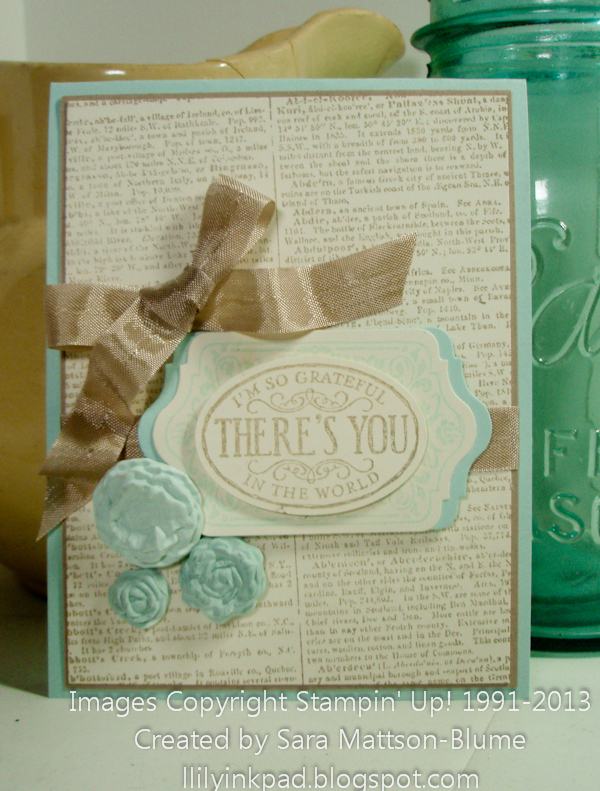 I like how you got different hues for the clay flowers. That die cut does look like a bib! Great cards!! Soft Sky pairs so well with the colors you chose. I am so happy that it is back. I didn't really appreciate it the first time around. 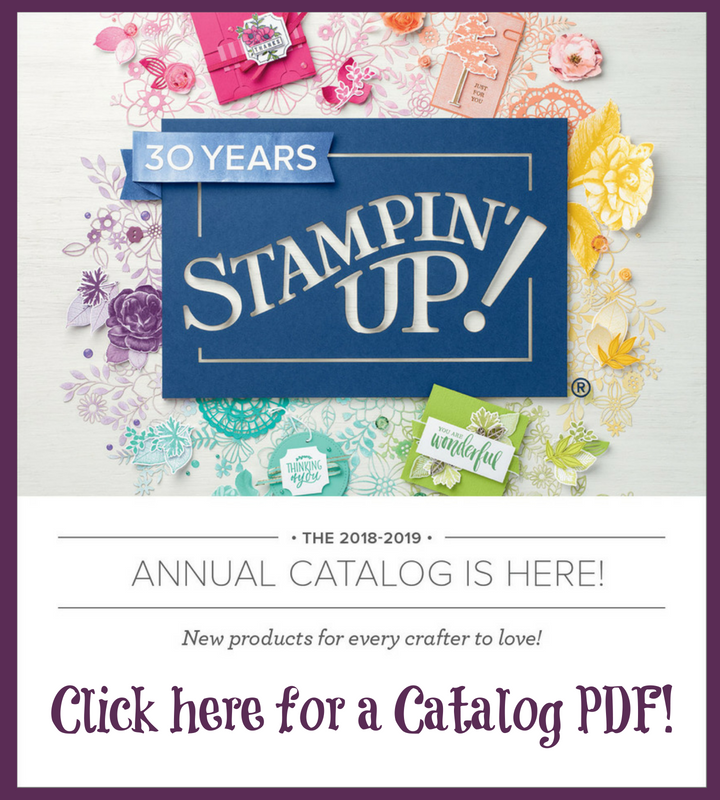 2013-2014 Idea Book and Catalog is LIVE!